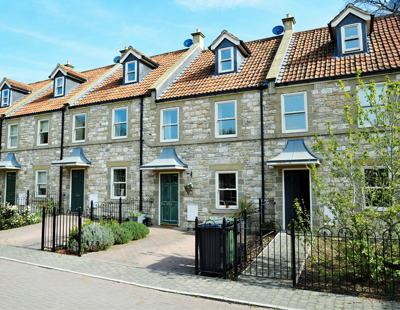 A survey has revealed that 44% of landlords are looking to sell properties as a challenging market takes its toll. Octopus Choice, a P2P lending product, surveyed 1,000 landlords and found they are divided over the future of the buy-to-let market. Despite two in five respondents saying they are looking to sell, 56% of investors taking part said they want to keep or buy more rental properties. For those looking to exit the market, falling yields and tax changes are the most common reasons. 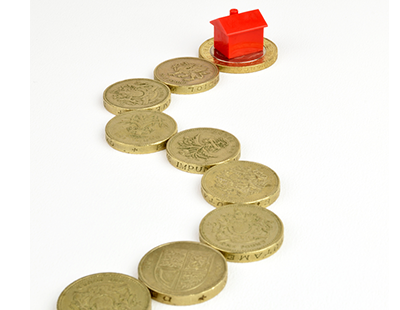 Meanwhile, two thirds of landlords said property management has become a burden and 61% undervalued the costs involved. 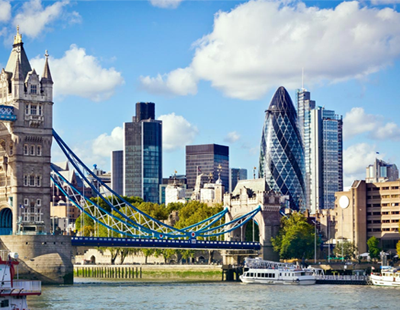 Octopus Choice reports that London landlords are facing the toughest choice on whether to sell up or stay in the market. It calculates that a typical buy-to-let property in London costs landlords over £1,250 per year for the first five years. This means an average London property worth £475,000 would need to be sold for £590,000 eight years later for the landlord to break even. 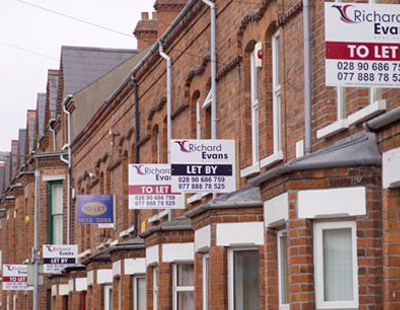 Some three quarters of landlords taking part in the study said they think investing in buy-to-let in the capital will be less worthwhile in five years' time. On the other hand, Octopus says landlords in Scotland (8.8%) and the East Midlands (8.2%) are currently enjoying some of the best returns over an eight-year period. Millennial landlords - those born after 1980 - are revealed to be more inclined to sell up, with 65% saying they are planning to sell one or more of their properties. This figure dips to just 29% among the over-55s. "Brits still have an incessant love affair with bricks and mortar – but the hassle and cost of buy-to-let is a source of growing frustration, and some landlords may find that their once reliable day-to-day income is becoming harder and harder to come by," says Sam Handfield-Jones, head of Octopus Choice. "But this isn’t the case across all parts of the market, with money still to be made from the right property in the right region." Poll: Have you experienced a rising number of landlords looking to sell properties thanks to market conditions? landlord are selling up because the council and the people who make the rules dont make it economically viable nor profitable. they all wanted a piece of the action at the cost of the landlord whilst they are getting a healthy salary making decisions that is detrimental to the economy and to suppress capitalism. I'm selling up not because of tax changes. Not because of profits either. I am selling purely because of the stupid laws in this country. I no longer feel I have any ownership over my properties and the system is now built for tenants to abuse landlords. The last straw is handing £50 to electricians every year to put safety stickers on an electric kettle under the new stupid annual electric appliance check. why does this have to be annual? NO MORE!!! Also the difficulty to evict tenants with the removal of the no fault eviction. That is a joke. only way you are left to evict your tenant is by selling your house and what if your unable to sell? your stuck with bad tenant who is taking your property downhill. hear hear. you need to email that to security@parliament.uk as per older articles and comments. the parliament and council make decisions without knowledge. thank you for speaking up.